PiB is honored and proud to partner up with Slideluck Editorial – a new platform with the aim of showcasing the best photographic work from Slideluck events worldwide, and of providing tips and advice for the creation of effective multimedia storytelling. The fabulous and dedicated Slideluck Team – Maria Teresa Salvati, Pedro Paz López, and Jen Plaskowitz – has created this platform with the mission is to give a credible space to photographers who want to experiment with this new visual language, providing an inspirational and communal environment in which to learn. As a media partner, PiB will keep its eyes open for intriguing multimedia content from international and Berlin based photographers, and recommend them for a feature on Slideluck Editorial!
! 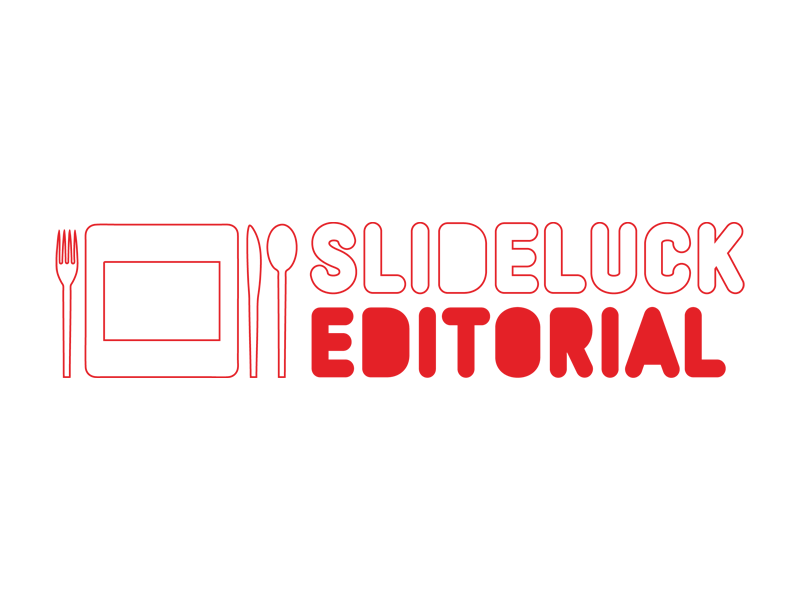 Please use the subject line ‘Slideluck Editorial’, and include a link to your website and/or a link to your multimedia video/s (YouTube/Vimeo). Thanks! And now have fun exploring the inspiring content at Slideluck Editorial!